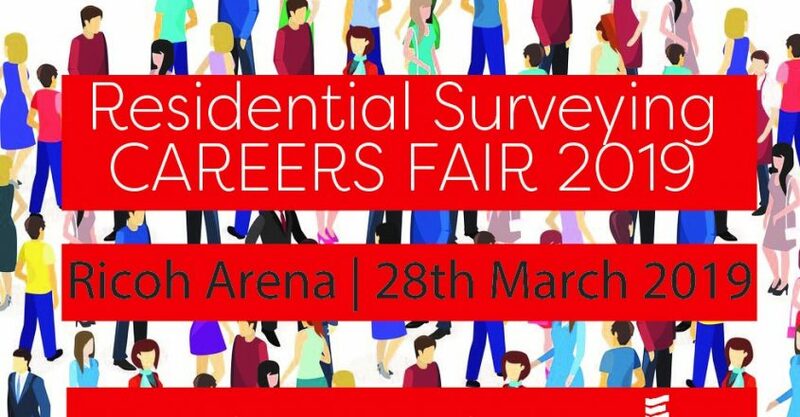 Sava are delighted to once again be hosting the only careers fair in the UK dedicated to the Residential Surveying industry. The event will take place at the Ricoh Arena, Coventry on 28th March 2019, 10am-4pm. 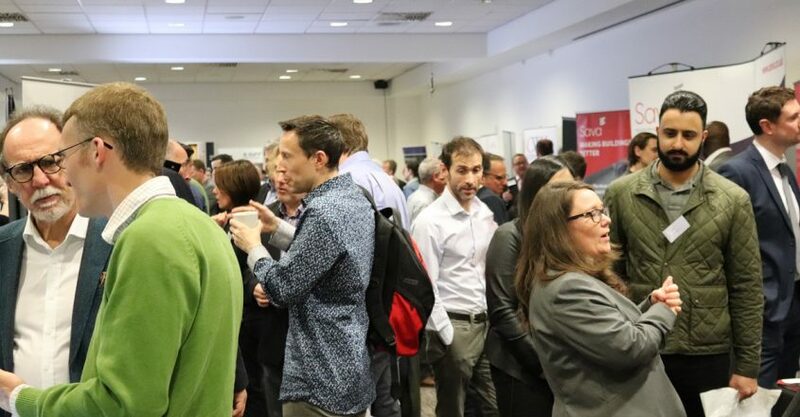 2018 saw over 200 delegates meeting with 20 surveying firms plus industry experts such as RICS, RPSA and BlueBox. 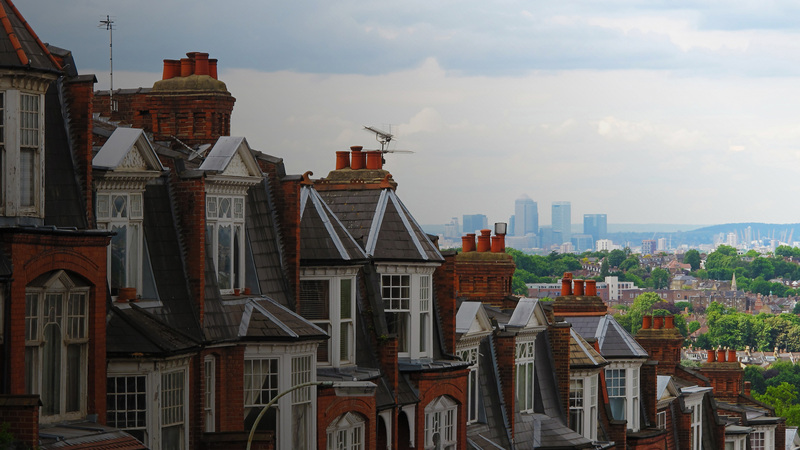 Larger firms included Countrywide Surveyors, Connells, e.surv, and Legal & General Surveying Services. Several firms offered candidates roles following the event. The ambition is that 2019 will be an even larger event with space for 30 exhibitors and will include an area dedicated to the self-employed surveyor. The event is suitable for those currently in training and those considering the career.